Just following Jesus in my real life...: Make a wish! 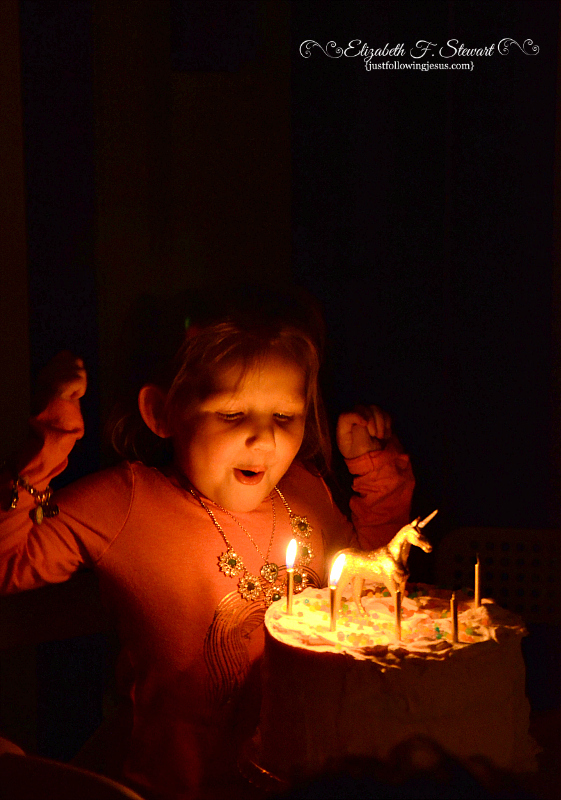 Our youngest granddaughter turned five yesterday! 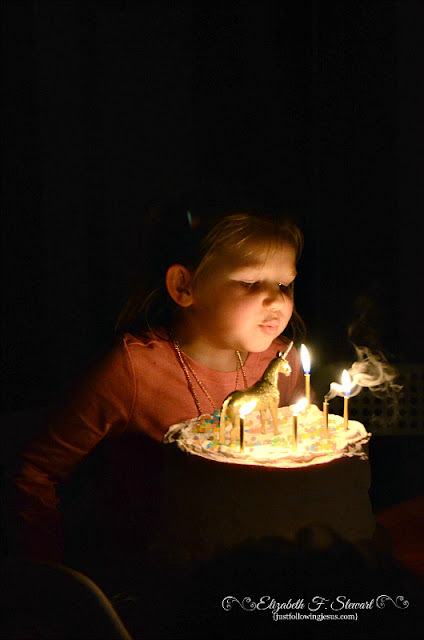 I've always found it challenging to find the right camera settings to be able to capture the blowing out of the birthday candles without using a flash. I am pleased with how they turned out this year. 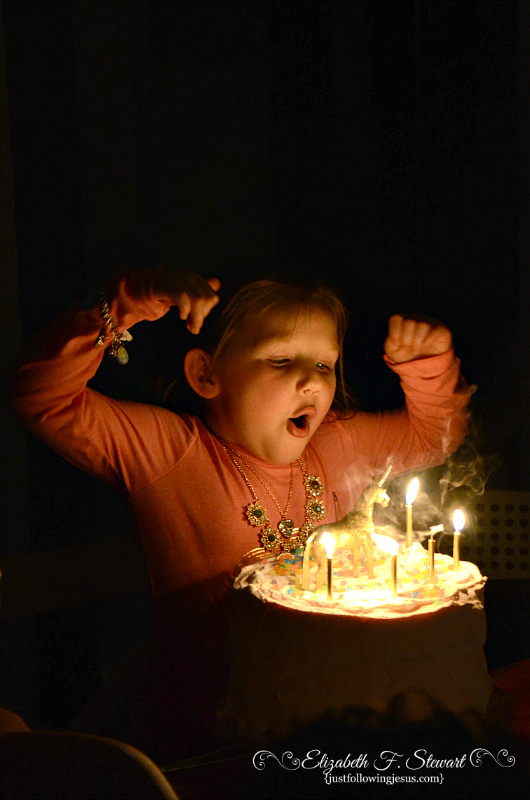 Boy, did she have a hard time blowing those five candles out! It took her several tries. Meanwhile, our youngest grandson, aged two, kept chanting, "Make a wish! Make a wish!" Aww, sweet! Happy birthday to your granddaughter. That is certainly challenge and you did it well! Great job capturing that special moment! Five is such a sweet age. I know it is, but she's officially out of toddlerhood which makes me a bit sad. Used the Aperture priority setting on my camera with my lens as wide open as possible and the ISO about 1600. I love how these turned out, Elizabeth! Happy birthday to your granddaughter! 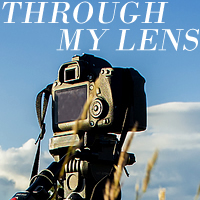 Your photos are wonderful! Your youngest grandson is such a whoot! He's caught on to the partying spirit already! What fun to watch our grandkids grow up.